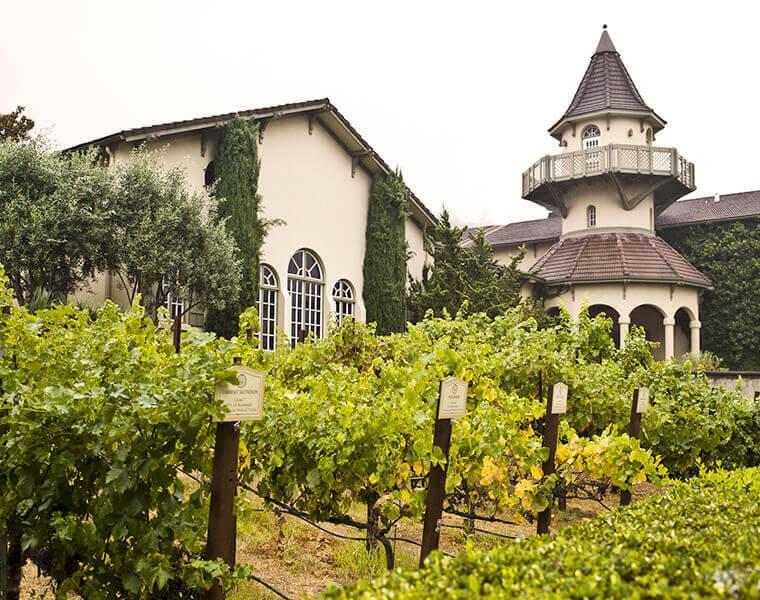 Nestled in the heart of the stunning Sonoma Valley, the Chateau St. Jean estate offers wine lovers an idyllic getaway to soak in the Sonoma wine lifestyle. With incredible vineyard views, a dramatic mountain backdrop, lush gardens and the elegant 1920s chateau, our guests are invited to experience the award-winning Chateau St. Jean wine collection at their leisure, while enjoying the breathtaking ambience of the estate. Founded in 1973, Chateau St. Jean was conceived as a true fine wine estate in the European style, where wines from individual vineyards were kept separate to fully capture individual character of each site. The wines received immediate critical acclaim, and Chateau St. Jean was soon recognized as a leader in single vineyard designated wines. Today, our winemaker Margo Van Staaveren calls upon 30 years of vineyard and winemaking expertise at Chateau St. Jean to highlight the stunning vineyards we work with. "This balanced and elegant wine captures the hallmark characteristics of Alexander Valley Cabernet Sauvignon – rich, fleshy and voluptuous. It opens with inviting aromas of boysenberry, black cherry and spicy, leading to a fleshy and rich mouthfeel filled with fresh berry and baking spice flavors."